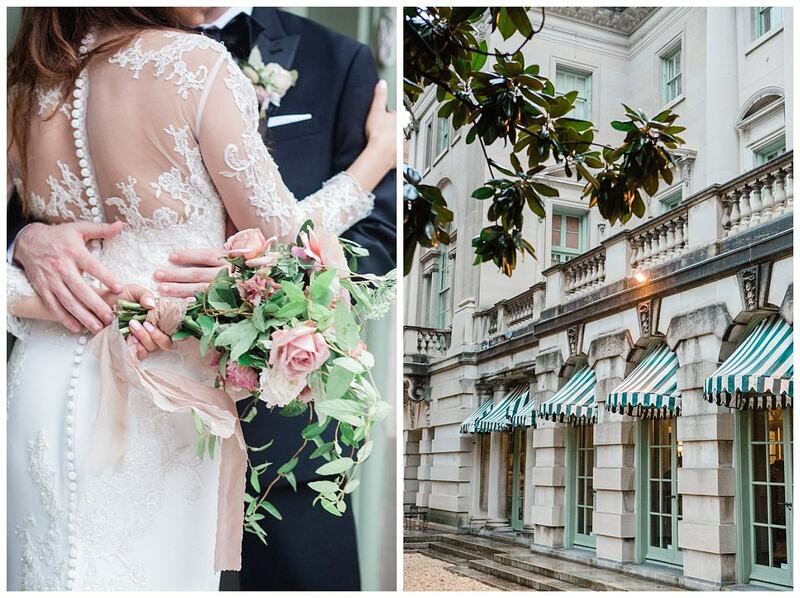 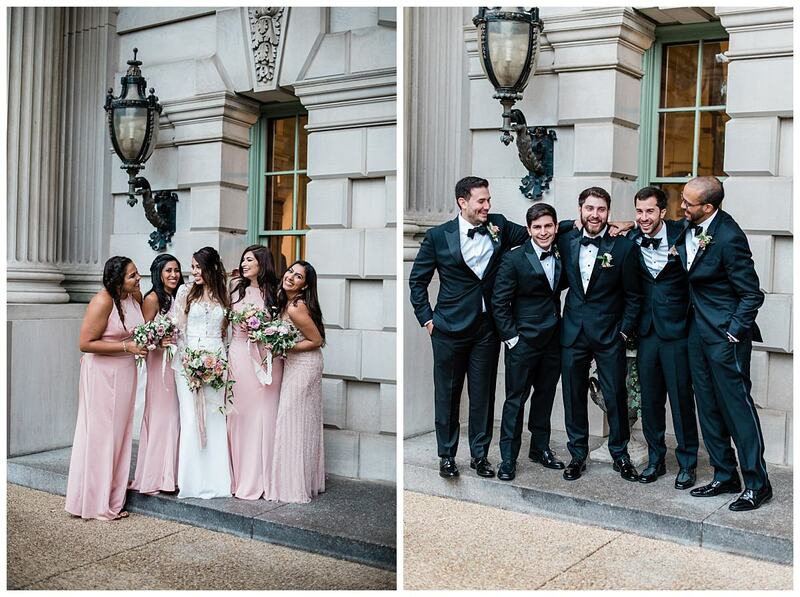 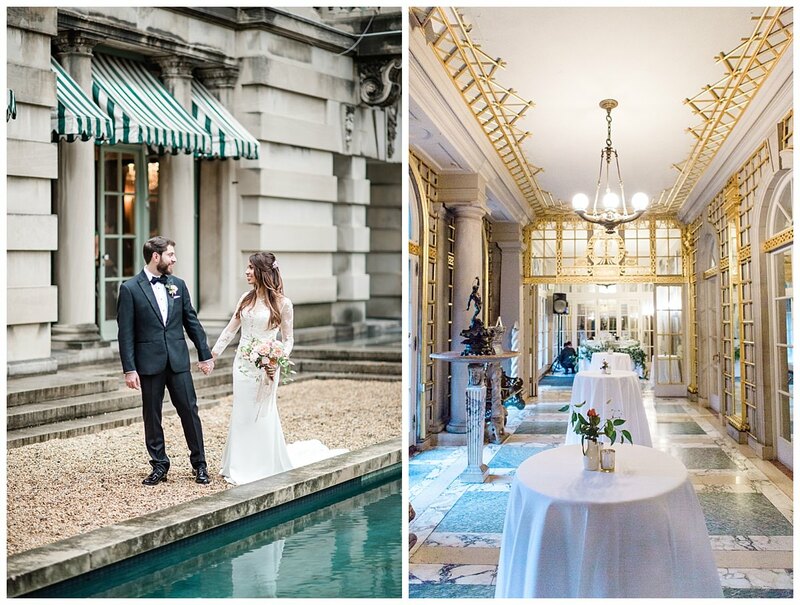 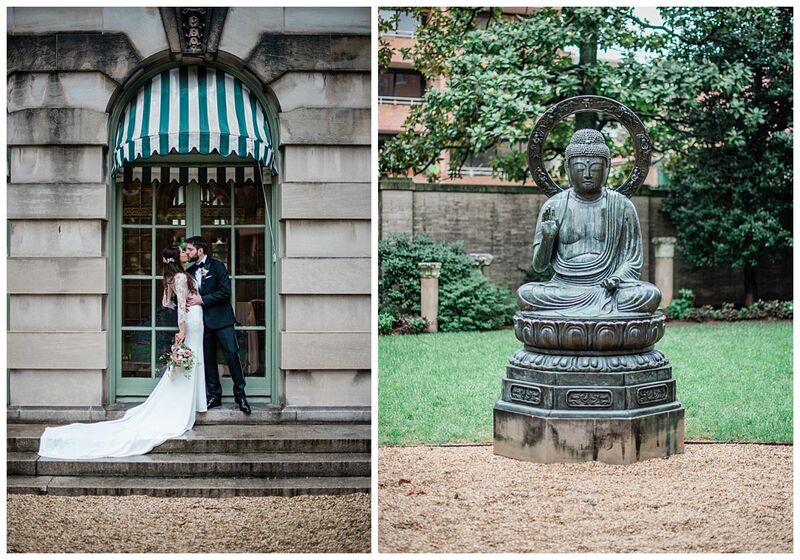 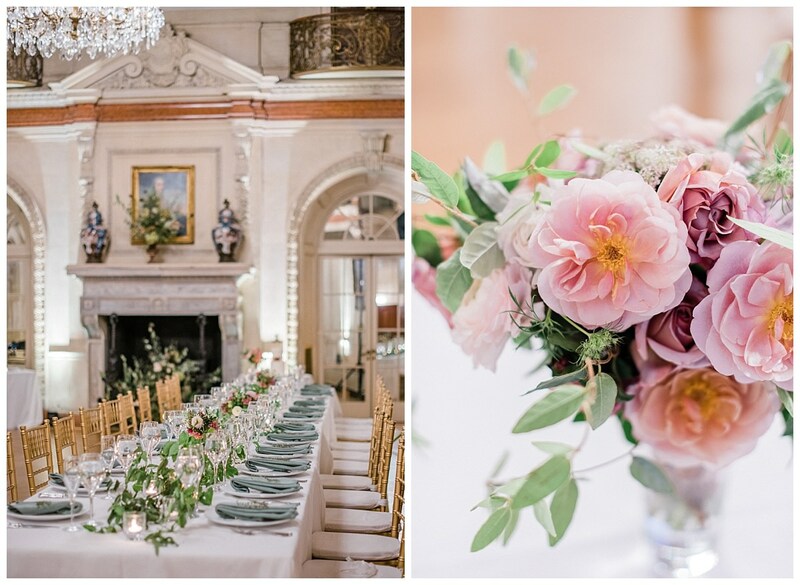 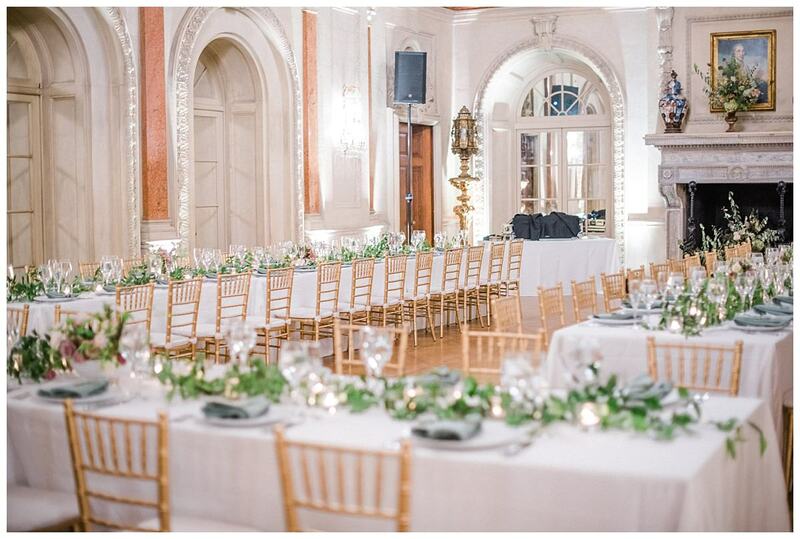 The Anderson House in Washington, DC is one of the most beautiful and elegant wedding venues in the city. 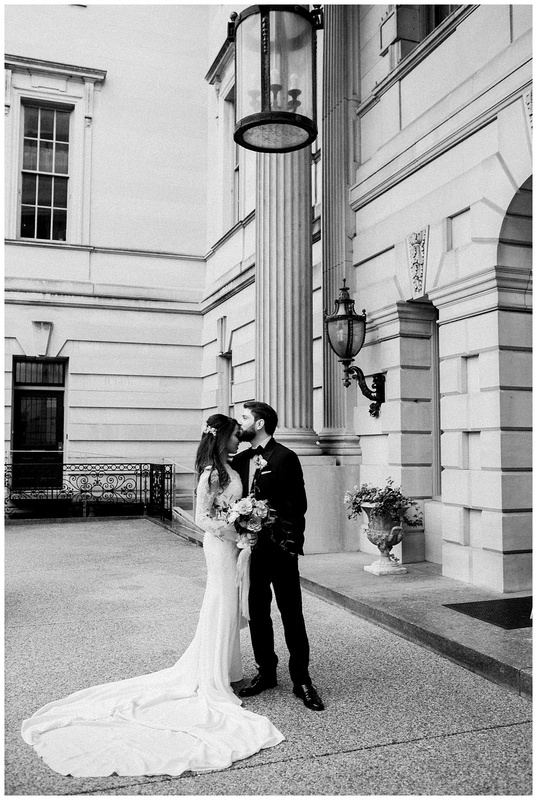 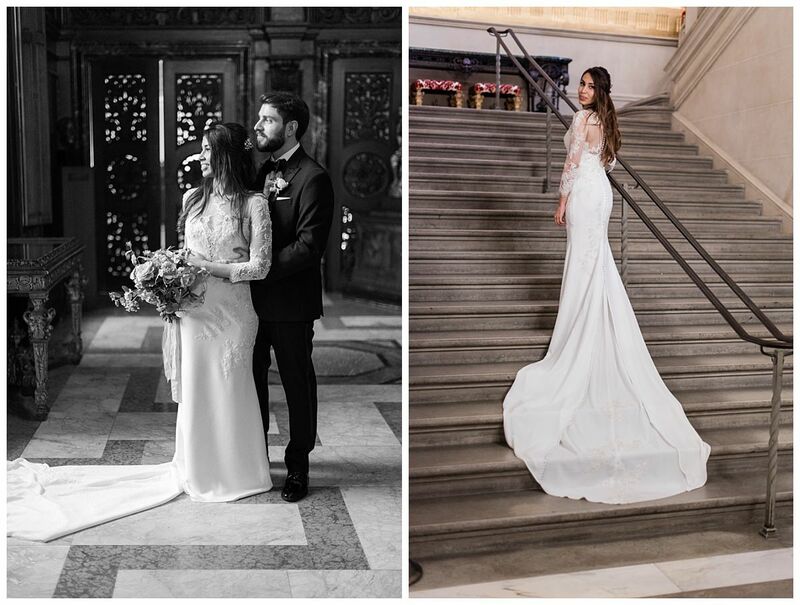 Full of history and classic architecture, it is no surprise that I was thrilled when Tiffany and Ferdinand asked me to be part of their Anderson House wedding. 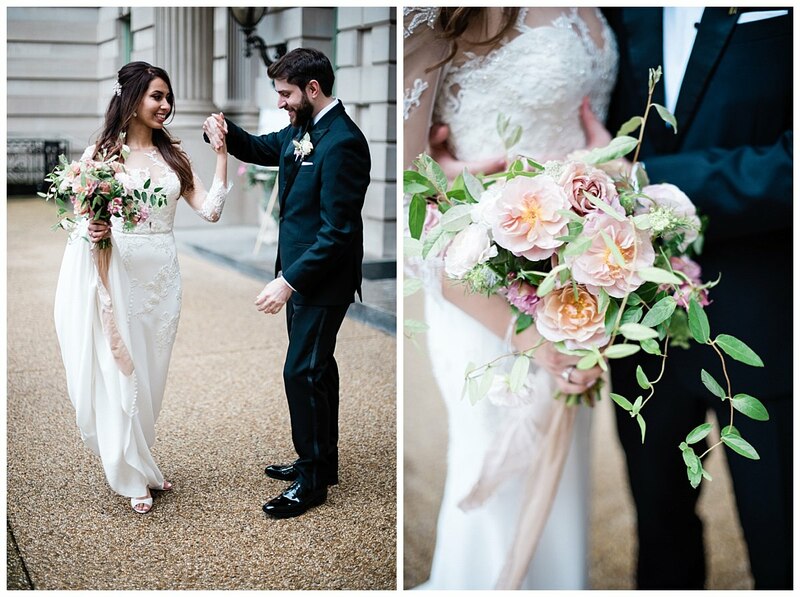 Ferdinand and Tiffany did not let the rain hinder their spirits. 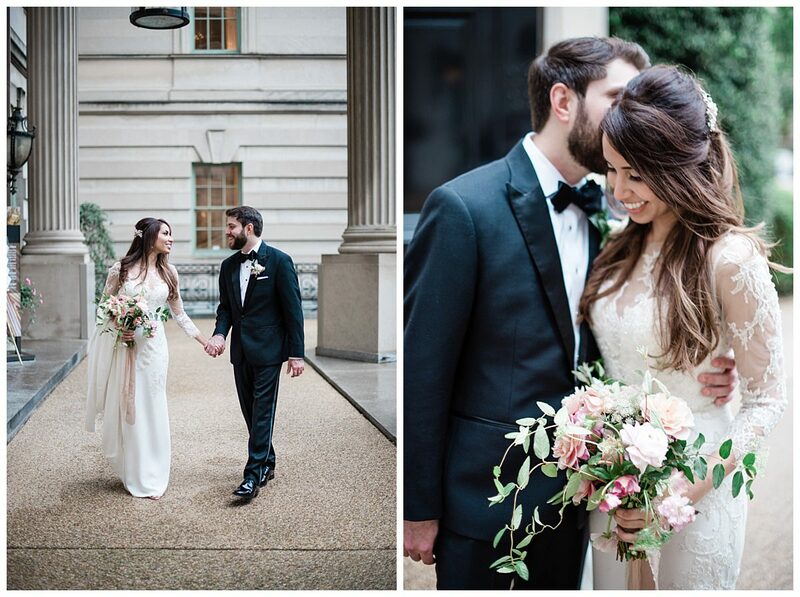 The two of them were beaming as soon as they saw each other for their first look. 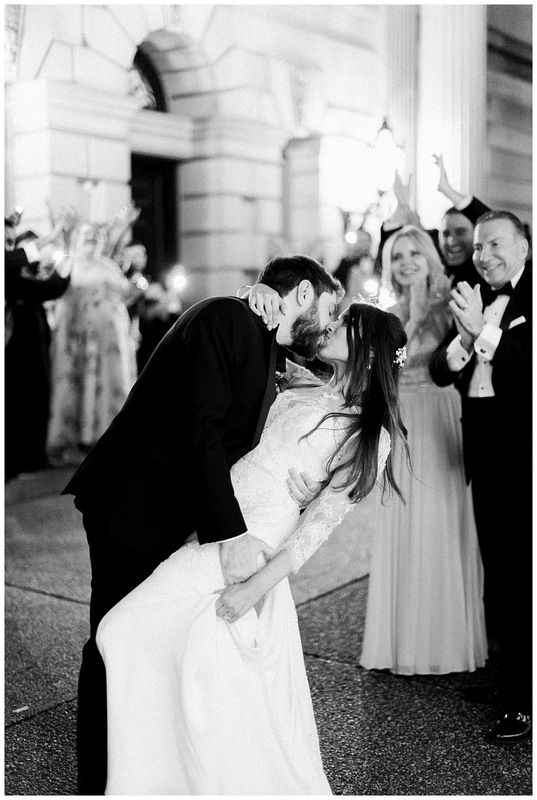 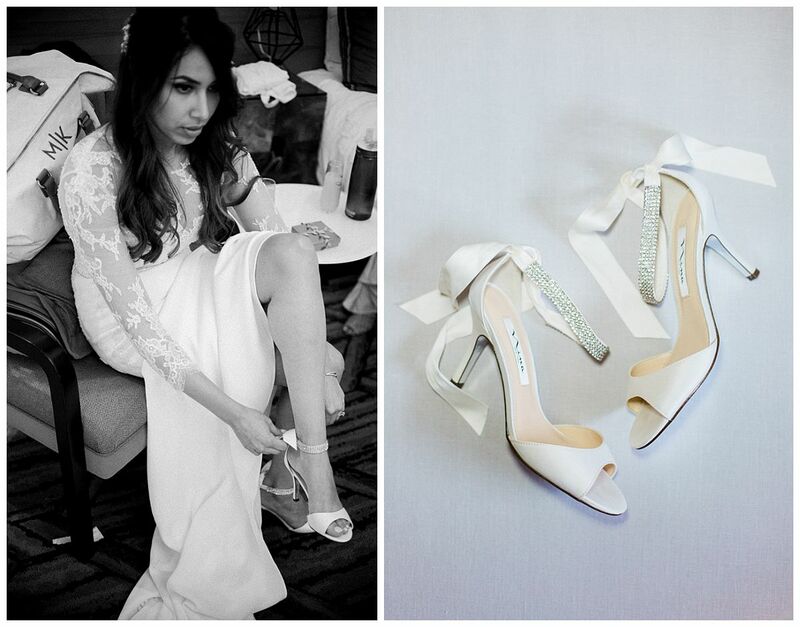 Tiffany looked absolutely beautiful in her Pronovias dress. 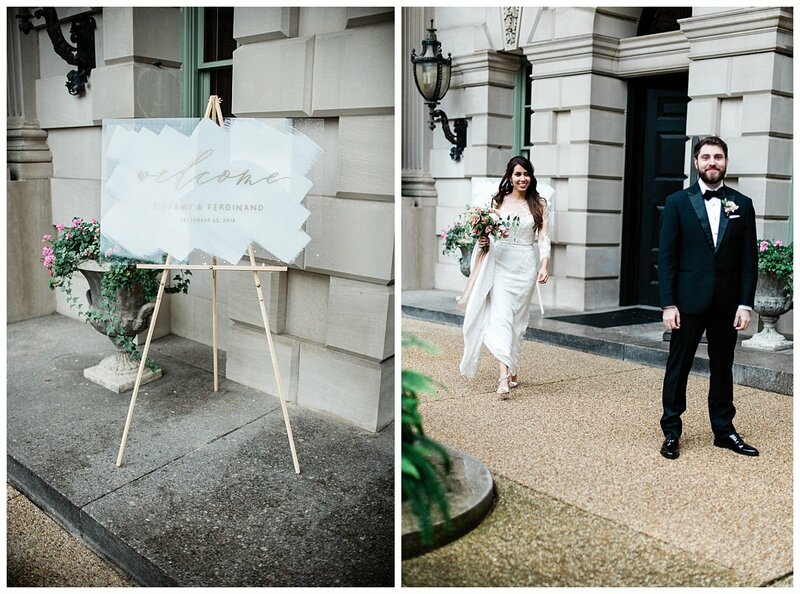 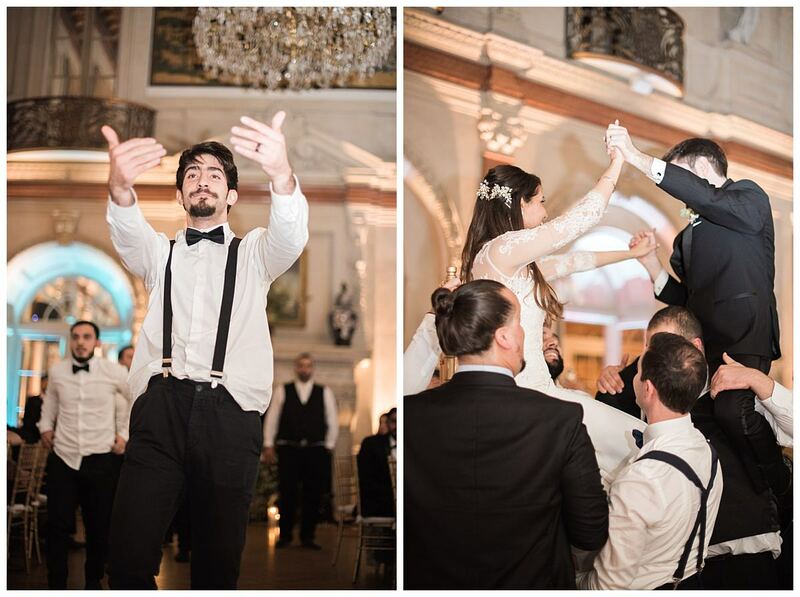 Their intimate affair was full of meaningful details perfectly representative of them both. 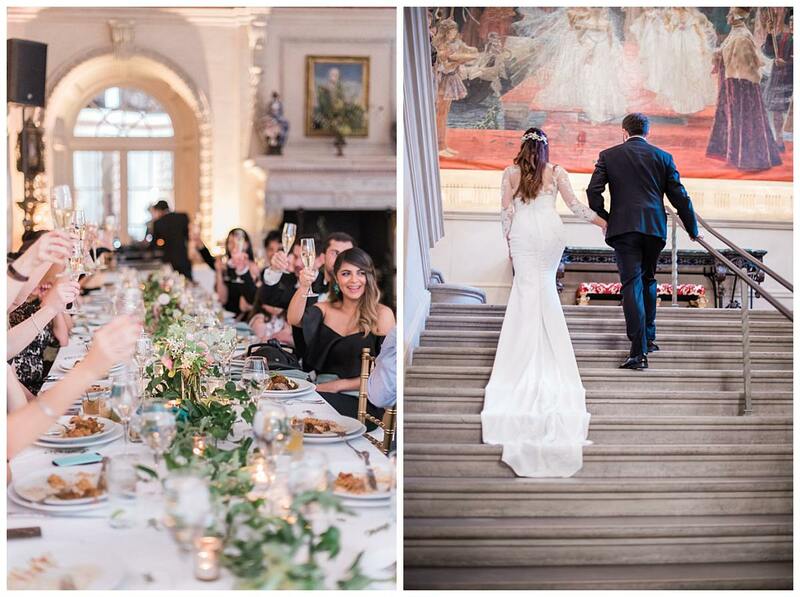 Tiffany and Ferdinand love to travel, so what better venue than a historic mansion chock-full of fine art and historic artifacts than the Anderson House? 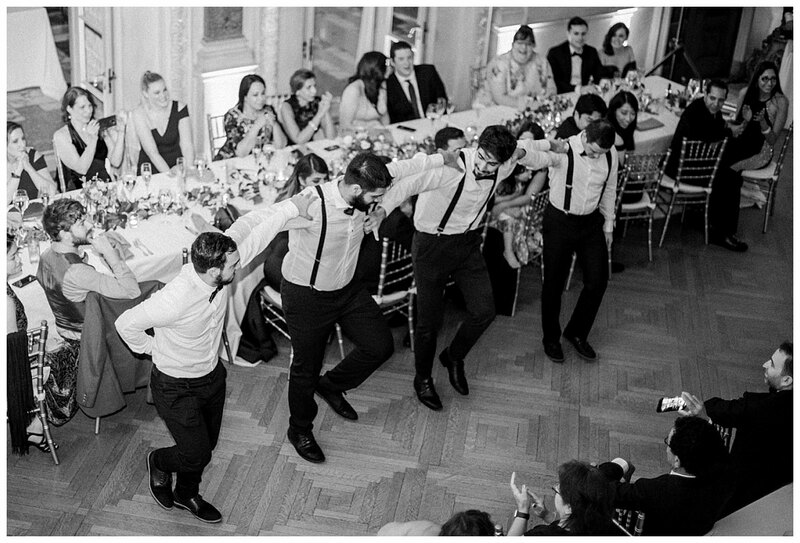 Also a surprise to the guests was the appearance by Faris El-Layl Dabke, a local Arab folk dance group specializing in Dabka and Zaffa. 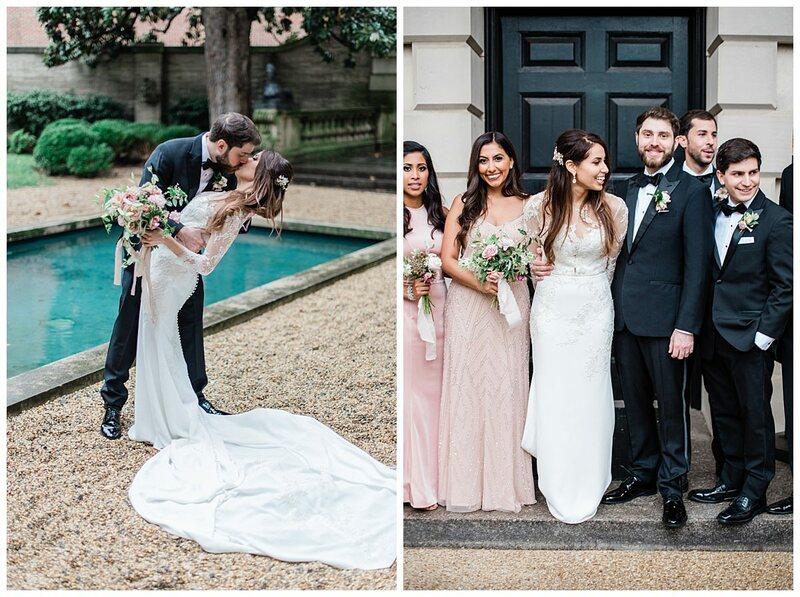 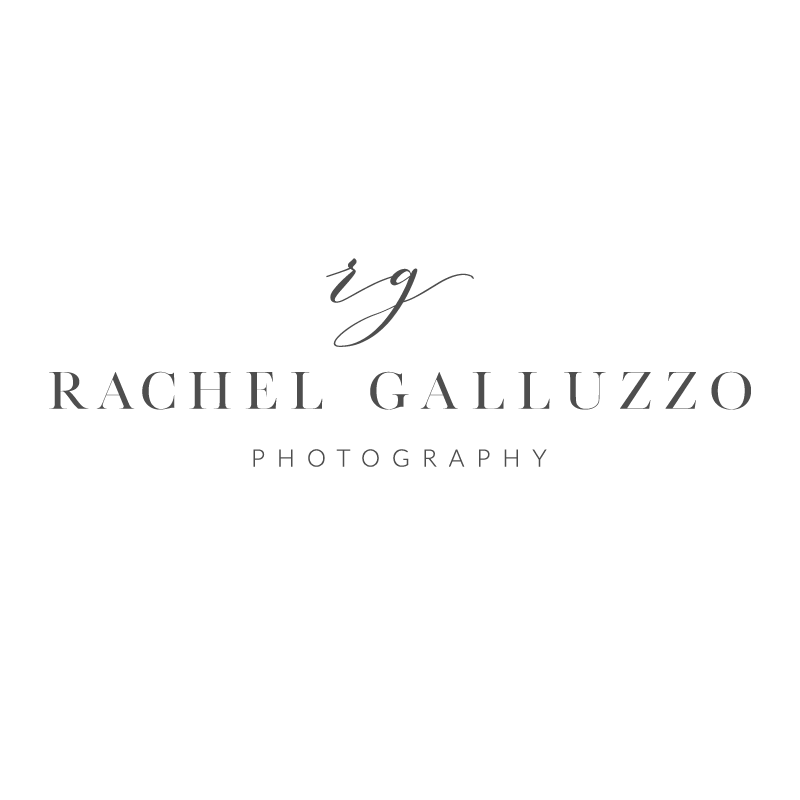 See more from this Anderson House wedding below.